This five-week course study is based on the book Cancer Now What? by Rev. 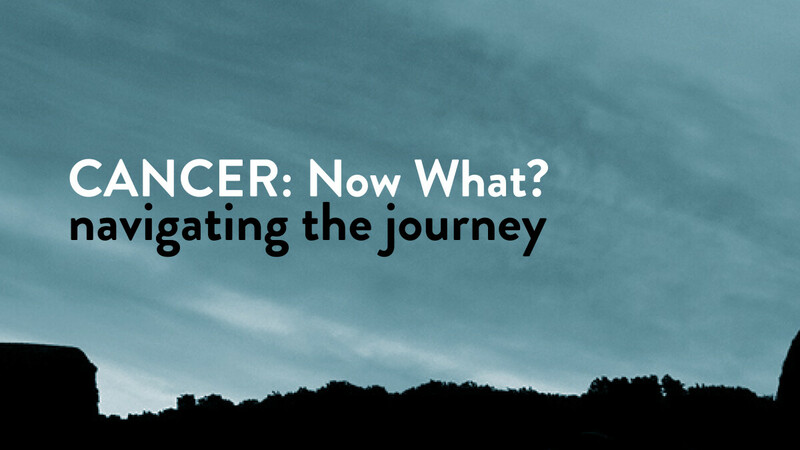 Kenneth C. Haugk, and will address questions and concerns that arise for people receiving a diagnosis of cancer. Guest speakers will lead discussions about medical, emotional, and spiritual issues, and will teach patients, their families and friends how to navigate this journey. Class meets on Wednesday nights at 6:30 p.m. beginning May 2 and continuing through May 30. The cost for the class reading material is just $20. For more information, contact Sybil Porter at or Sandra Petrucci at .